Crappy Phone? don't worry. we got all the updates for you. 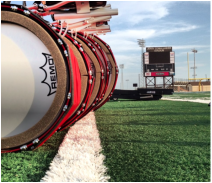 Stay informed on recent updates from the percussion director. All the things you need to know to stay in the loop. Lost your music? Dog ate it? Visit this page to see if there's an online copy for you! Juggling high school stress and drumline is never easy. Click down below for a full marching calendar. 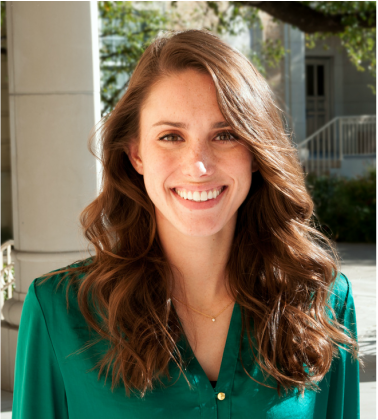 Valerie Wharton was born and raised in a suburb of Chicago, studying percussion with Ben Wahlund during her high school years, and moved to Texas in 2011 when she began her studies in music education. She completed her undergraduate degree at Texas Christian University in Fort Worth as a pupil of Dr. Brian West, Dr. Richard Gipson, Jeffery Hodge, Joseph Carter, Dave Hall, and Andrew Eldridge. As a performer, Valerie has played in several high-profile situations at both the national and international level, including a showcase concert at PASIC, tours with the Crossmen and the Santa Clara Vanguard, a winter drumline season with Vigilantes Indoor Percussion, and a concert with the International Festival of Winds and Percussion at the Sydney Opera House. At TCU, she participated in the award-winning percussion ensemble, wind band, symphony orchestra, steel band, and marching band. As an educator, Valerie has taught all education levels at numerous schools. 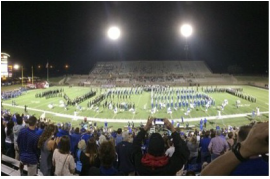 She has worked with the percussionists of Boswell High School, Richland High School, Keller High School, North Mesquite High School, Berkner High School, Southwest High School, Brazoswood High School, Eaton High School, and the University of Texas at Arlington. 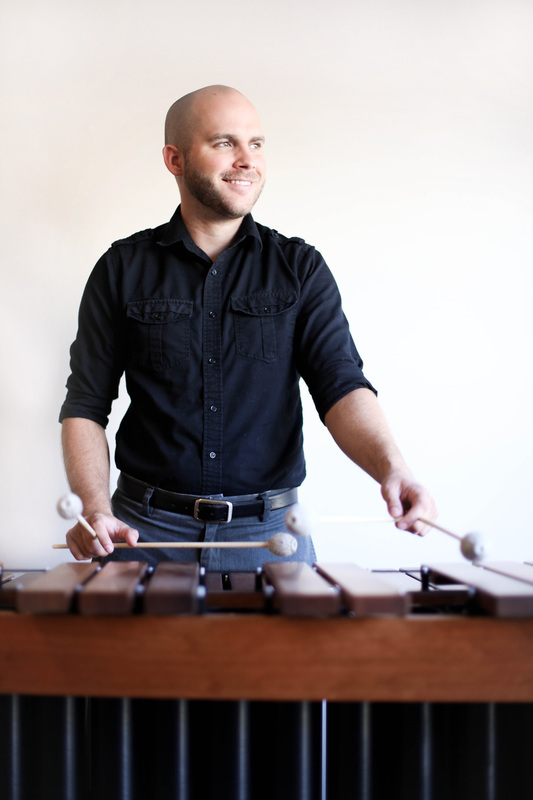 Chris Nadeau is a Dallas based percussionist and instructor for the Plano West cluster schools in Plano, TX, as well as a clinician and private instructor around the Dallas area. He did his undergraduate studies under Dr. Brian Zator at Texas A&M University – Commerce for a B.M. in Music Performance. While at Commerce, Chris was a director of the “Samba Leao” Brazilian Ensemble and continues to clinic and help start high school Brazilian Ensembles and Steel Bands around Texas. As a performer, Chris has played many concerts around the United States as a soloist and with many ensembles ranging from wind and string symphonies, various percussion ensembles, to rock and jazz bands. He is a member of the Lone Star Wind Orchestra and Lone Star Percussion Ensemble, and has performed with the North East Texas Symphony, Texarkana Symphony Orchestra, and the Shreveport Symphony Orchestra. Most notably, Chris, along with long time friend Anthony Jackson, is a part of CAn-Duo Percussion. CAn-Duo was the 2012 Grand Prize winner of the Southern California International Marimba Competition, and has continued to clinic and perform together regularly with critical acclaim. They have appeared as guest artists at the North Texas Percussion Festival, 2014 Southern California International Marimba Competition for the Legacy Concert, and the University of North Texas Keyboard Percussion Symposium alongside of Virtuoso Katarzyna Mycka. "Talent only gets you so far, it's hard work that gets you there," being one of Nadeau's many inspirational messages he teaches, he constantly pushes his students to the absolute best of their abilities. He never settles for decency. He strives for the best.